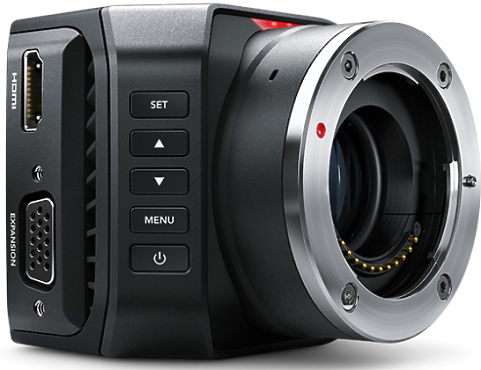 The Blackmagic Micro Studio Camera 4K is an incredibly tiny Ultra HD studio camera that’s perfectly designed for live production. 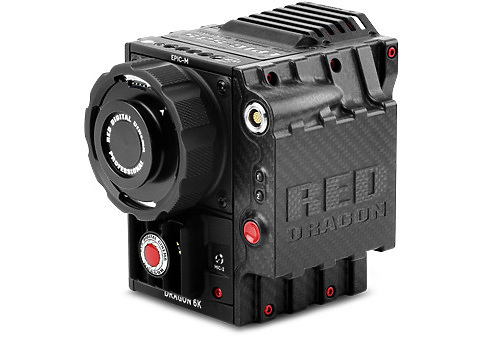 You get a full Ultra HD resolution camera that can be used in HD and Ultra HD video formats and it can be fully controlled from the switcher via the SDI control protocol. The EASYRIG portable camera support is a cost effective system which can be used with both film and video cameras. 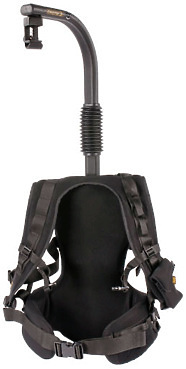 Ergonomically designed, the EASYRIG reduces the static load on the neck and shoulder muscles and distributes it to other parts of the body more capable of handling it. The ultra-lightweight carbon fiber and magnesium used to construct this machined DRAGON brain and mount shave off over one full pound of total weight compared to a standard aluminum EPIC with a Titanium PL Mount. 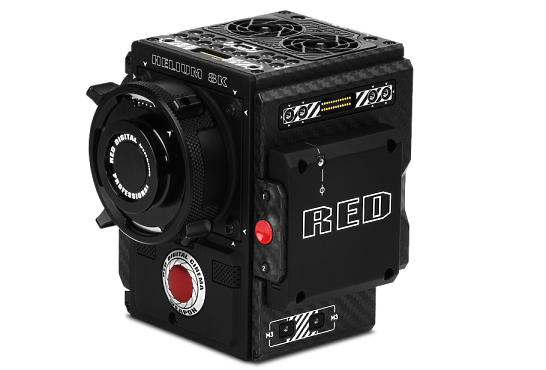 The RED WEAPON® now comes with the option of a HELIUM 8K S35 sensor. Capable of shooting motion and stills in 8K 2.4:1 at up to 75 frames per second (fps), or 8K Full Frame at 60 fps—WEAPON 8K S35 delivers unrivalled performance. 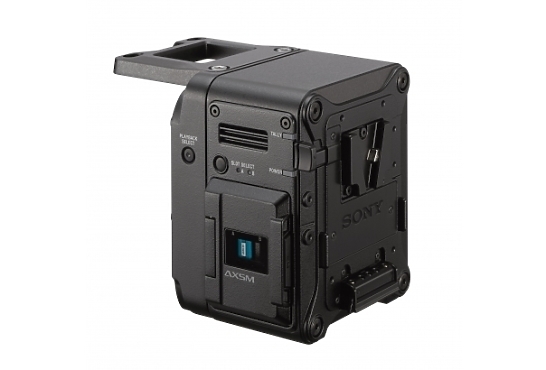 The durable, dust and splash-proof AXS-R7 Portable Memory Recorder attaches seamlessly to the high-end F55 and F5 CineAlta cameras, speeding up the 4K production workflow without compromising quality. 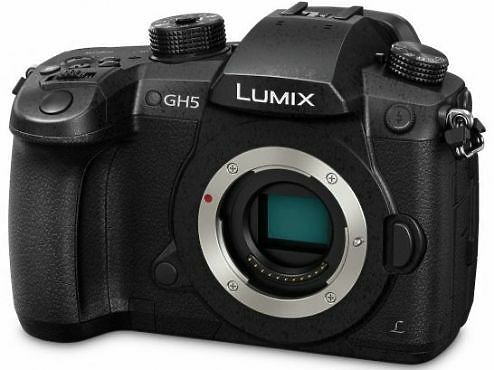 The new Panasonic LUMIX GH5 is the latest flagship model of LUMIX G CSC cameras based on the Micro Four Thirds system standard. 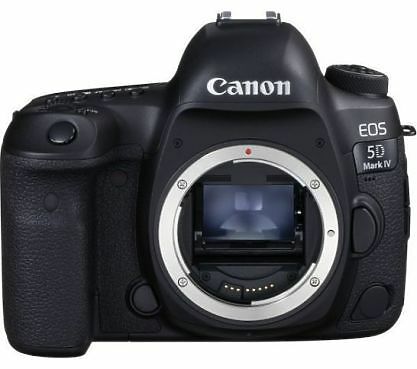 The new camera delivers a high-end, hybrid performance to photo enthusiasts and professional videographers looking to capture moments in 4K 60p / 50p video and 6K PHOTO. Enjoy superb image quality, whatever you are photographing. From street reportage to location portraiture and landscapes in the evening light, the EOS 5D Mark IV captures incredible detail, even in extreme contrast. 4K video delivers new levels of performance. Continuous 7fps shooting helps when chasing the perfect moment, while GPS keeps a record of your movements. Wi-Fi and NFC make wireless control and image sharing quick and easy. The GoPro Hero 7 app is the quickest, easiest way to update your camera–all you need is a smartphone or tablet and access to Wi-Fi. You can also use the app to control your camera remotely, view your photos and videos and share on the fly. 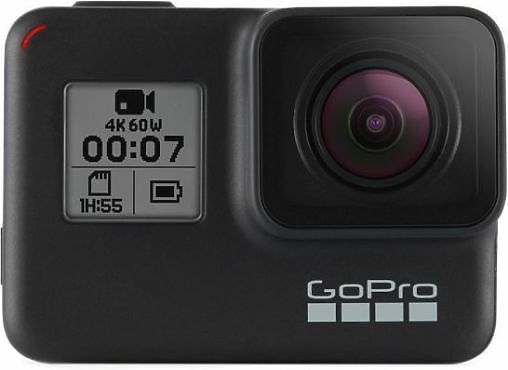 Exceptionally smooth footage: this is the HERO7 Black, the most advanced GoPro ever. 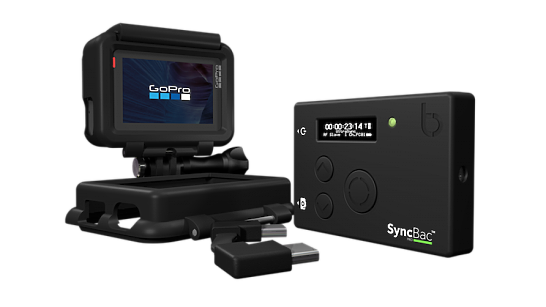 Timecode Systems SyncBac Pro Wireless Embedded Timecode Sync Compatible with GoPro HERO7 (Silver/Black). Multiple HERO7 Black cameras using SyncBac PROs can be synchronised with complete ease and frame-accuracy.